When you are staying next to a restaurant that literally always has a full parking lot then you know it must be good. 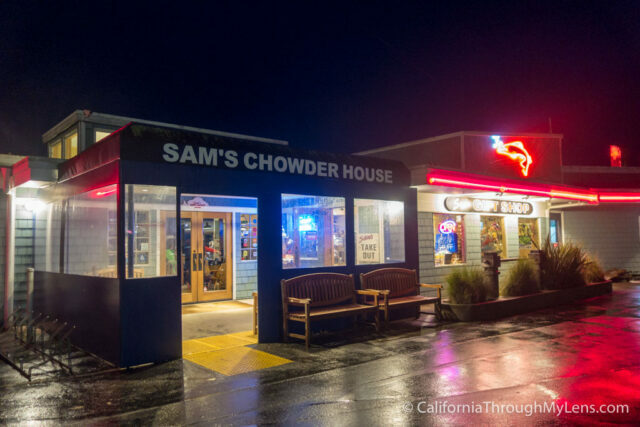 That was the case for Sam’s Chowder House in Half Moon Bay, which I visited on the last night I was in town staying next door at Beach House – Half Moon Bay. It was a busy Friday night with live music playing and everyone talking and having a great time. I sat down and quickly ordered the lobster roll which The Today Show called one of the five best sandwiches in America. Here is all the info. 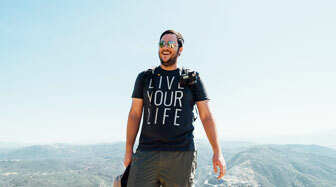 Sam’s is located right on Pacific Coast Highway in the North part of Half Moon Bay. You can’t miss it while driving down the coast as it is the one with the large sign and packed parking lot. I was able to walk over from my hotel so I didn’t utilize the parking, and after a short wait I was showed to my table. 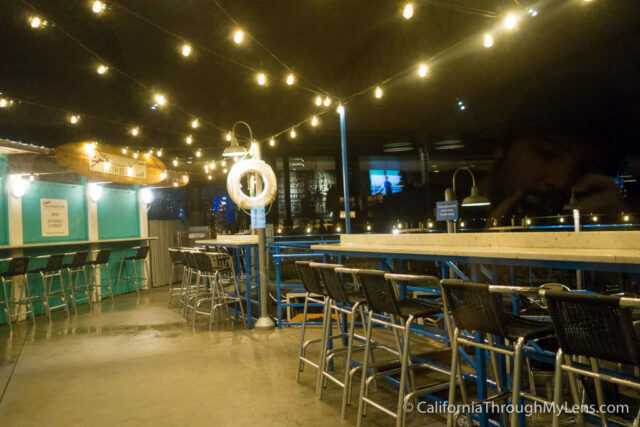 While I stayed inside because it was cold and rainy, they do have a beautiful outdoor patio which has a walk-up bar that they utilize on the weekends. It is perfect if you have been hanging out on the beach and need a quick lunch. Honestly, there was so much good stuff to choose from on this menu it was hard to make my selections. I was very happy with what I chose though and here is the breakdown. 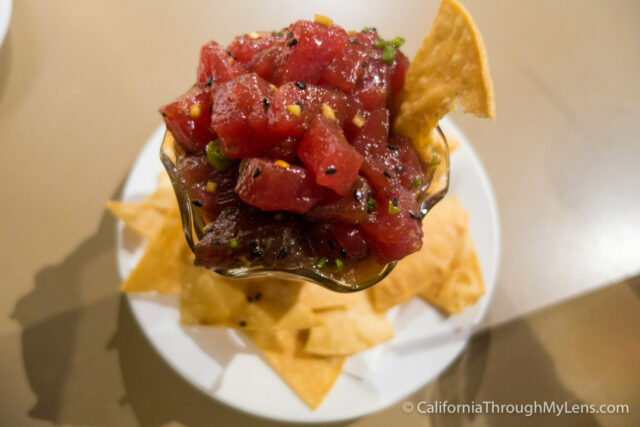 Ample portions of melt in your mouth ahi that have been marinated in soy sauce, sesame oil, and green onion. I was surprised by how much ahi they gave you as it could easily be shared with two people. I guarantee you won’t be leaving any behind, it is that good and the ahi is that fresh. The chips are great as well and I confirmed that they are baked in-house which is why they tasted so good. If oysters are on the menu at somewhere that I trust, then I have a hard time not ordering them. I already had a full meal ordered, so I just tried the two most popular kind, the Kumamoto and the Point Reyes oyster. I would say the Kumamoto is better as it has more flavor but they are both good. 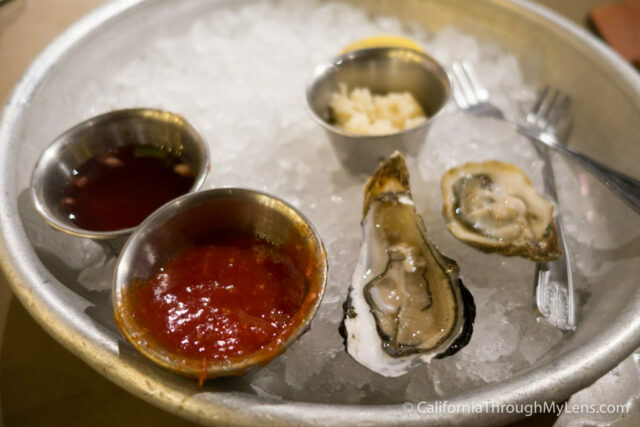 You just can’t get oysters in SoCal like you can up here. 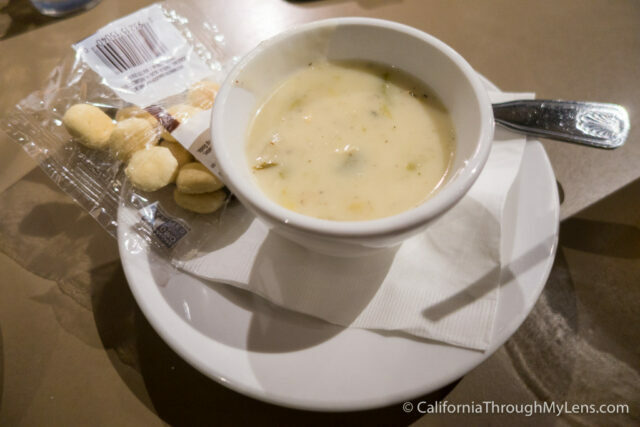 The chowder is one of the most popular items at Sam’s and it is easy to see why. They have both New England and Manhattan. I just tried the New England; it was made in the traditional style with clam broth, creme, clams, potatoes, bacon, onion and thyme. It was a really good chowder; I appreciated that it was light on the cream as that makes it much easier to eat with a meal. There were good sized pieces of clams in the chowder as well which was fantastic and the bacon added a nice flavor to make it a solid chowder. When the main course arrived, it was literally overflowing with lobster. The lobster came on a sweet, buttery toasted slice of bread which let the lobster shine without introducing too many other flavors. I was impressed by how much lobster I got with the sandwich; it was worth the price paid. The coleslaw that went with it was creamy and superb as well. Normally I don’t like coleslaw, but I found myself eating it with the lobster pieces as it added a unique flavor. I ate the roll slow to savor every bite of the lobster, and it is something I would come back to Half Moon Bay for. 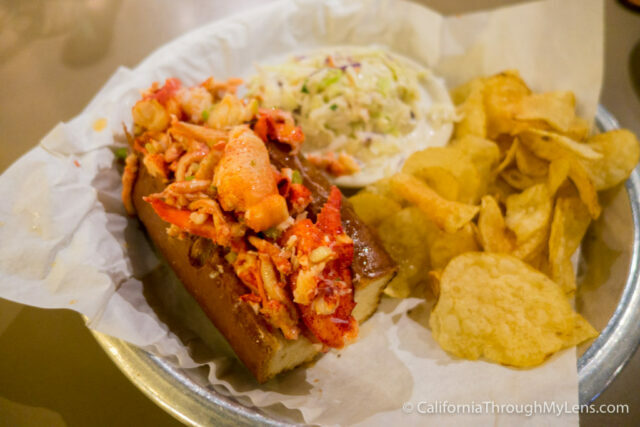 It is different than a Boston lobster roll but good in its own, west coast way. Don’t knock it before you try it. I like to order unique things when I see them on the menu, so I went with this dish since I hadn’t seen anything like it before. 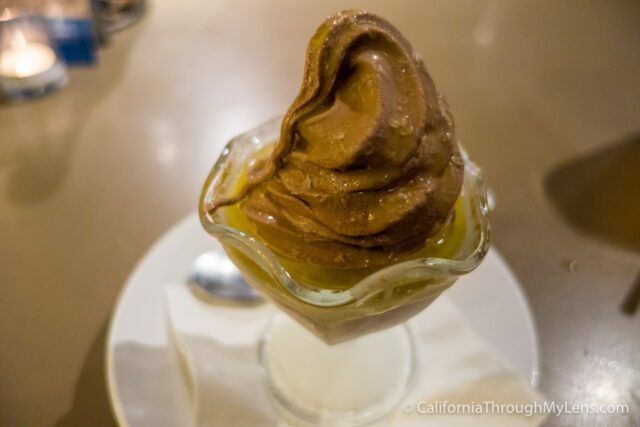 I didn’t know what to expect, but I was really impressed with the smooth creamy taste the olive oil added and the sea salt just brought out the flavors of the ice cream. Pro tip – order it with chocolate instead of vanilla. After finishing my meal I realized why Sam’s is packed all the time, everything from the food to the atmosphere is awesome and if I lived closer it would be a spot I would come to as well. 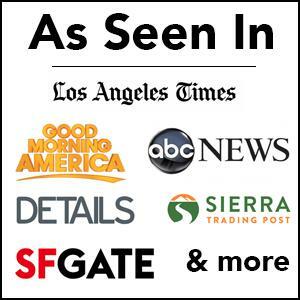 Check it out if you are driving PCH and let me know what you think in the comments. Disclosure: This meal was provided for me but all opinions are my own.